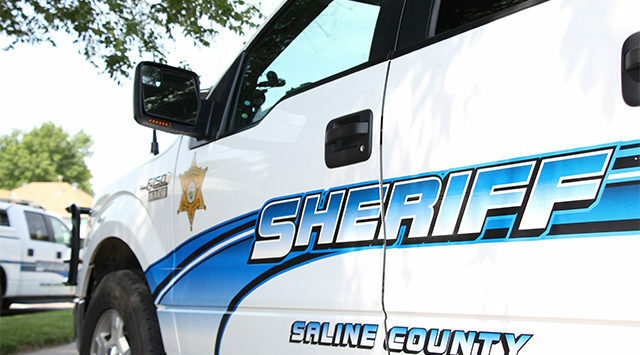 Saline County Sheriff Roger Soldan is reminding Thanksgiving holiday drivers to be watchful of deer after three more accidents over the past 24 hours involving deer strikes. Sheriff Soldan reports that a deer strike caused heavy damage to a Ford Explorer on Tuesday evening around 6pm after a collision on K-140 near Powers Road. At 7:13pm Tuesday, a Lexus was towed from I-70 near Simpson Road after a collision cause major front end damage to the car. And a 1992 Mercury Topaz was hit on the driver side by a deer around 2:30am Wednesday on I-70 near Halstead Road.